After two years as the golf head coach, Molly Braid will be resigning. During her time here, she was Empire 8 Coach of the Year twice. 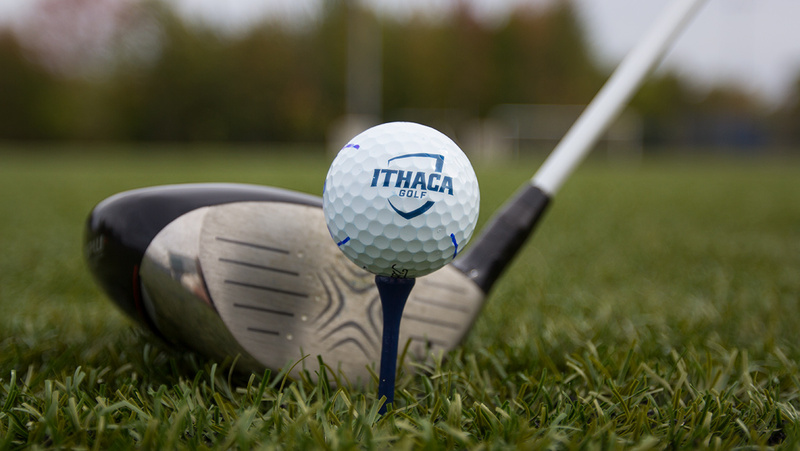 The Ithaca College golf team placed fourth at the George Phinney Jr. Golf Classic at Middlebury College Oct. 8 .